Nurse Starflower is a character I adopted. She is older, but very wise in the ways of the world. 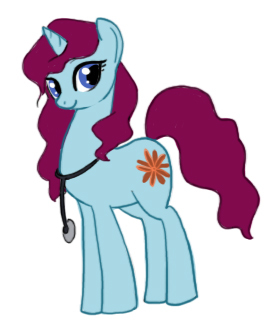 The founder of a Clinic in her hometown, Starflower is ever vigilant to help those ponies in need of medical attention.